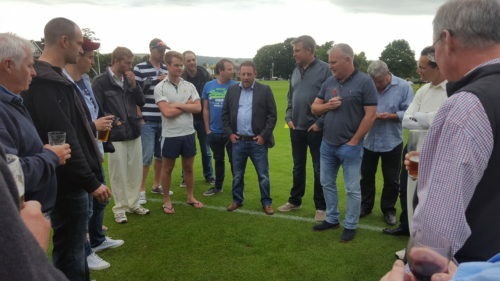 We were delighted that Steve’s brother, James seen here saying a few words, could join us along with their sister. 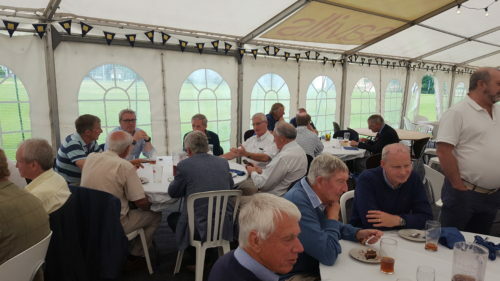 It’s lucky that the beer festival “Beer on the Vine” and barbecue with Sevenoaks Lions, part of The Sevenoaks Summer Festival, was on! 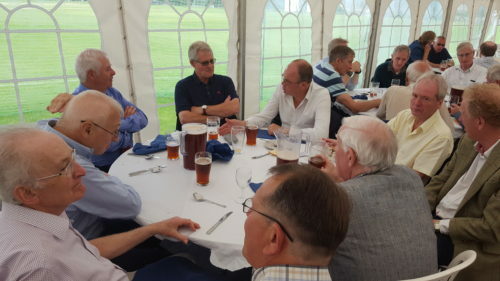 Friday, Saturday’s league game and Sunday were a bit of a wash out this year, but the rest of the week was fine, making a welcome change from a wet June. 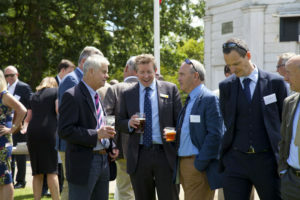 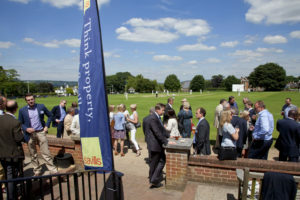 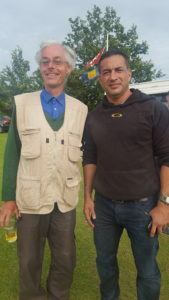 Wednesday was Savills Day, our principal club sponsors, and the weather was fantastic. 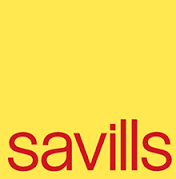 Savills brought 180 guests for some excellent food prepared by local caterer Hentietta Donovan. 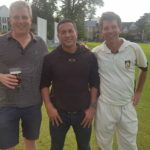 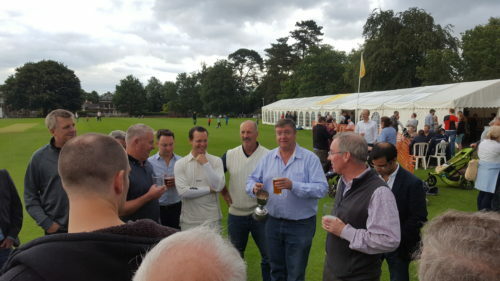 There was a game of cricket too, against the MCC which The Vine won. 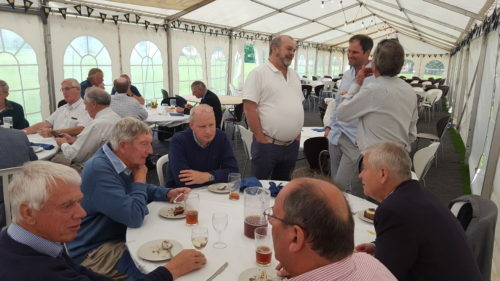 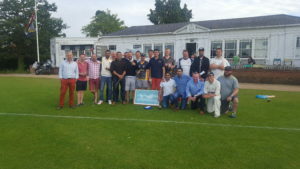 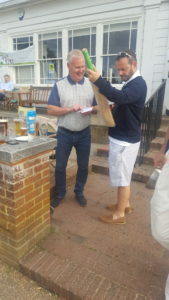 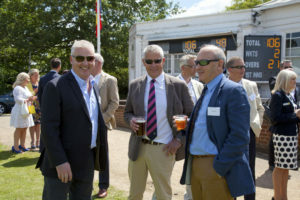 Thursday was the now regular six-a-side competition between a Club XI and five local invitation sides with food provided by Wagamama, won this year by Old Tonbridgians. 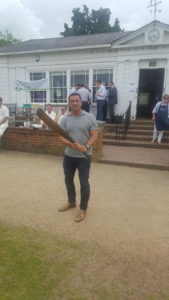 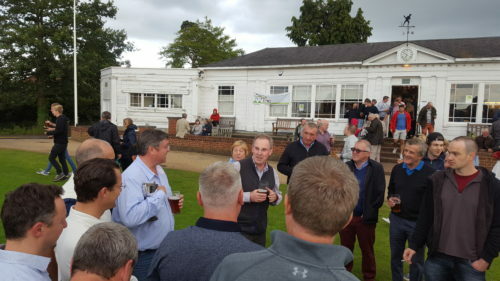 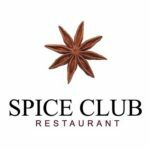 The Academies of SVCC and Holmesdale CC played for the Polhill Garden Centre Trophy in the evening with a good win for The Vine whilst Rix and Kay will be entertained their guests in the marquee. 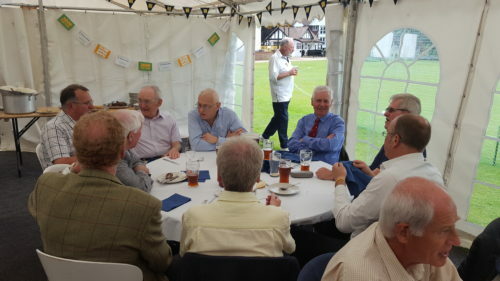 Lunch was rack of lamb and Eton mess followed by “grazing” cheese and biscuits – all accompanied by some English and Australian wines and, again cooked by Henrietta Donovan and her team.